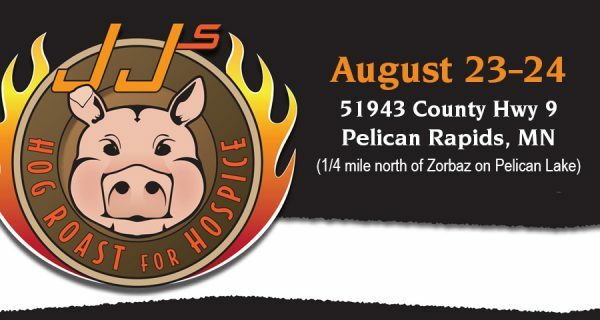 Join us for the 4th annual JJ’s Hog Roast for Hospice on Friday, Aug. 23, and Saturday, Aug. 24, along the shores of Pelican Lake at 51943 County Hwy 9, Pelican Rapids, Minn., 56572. The events include a car and bike show, live entertainment and a traditional hog roast dinner. 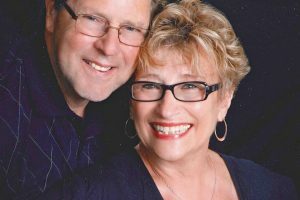 For a full schedule of events and to pre-register for the car and bike show, visit www.jjshogroast.com. 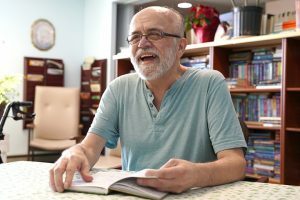 All events are free-will donation with all proceeds benefiting Hospice of the Red River Valley.